Tory Lanez isn’t backing down from anyone this year. 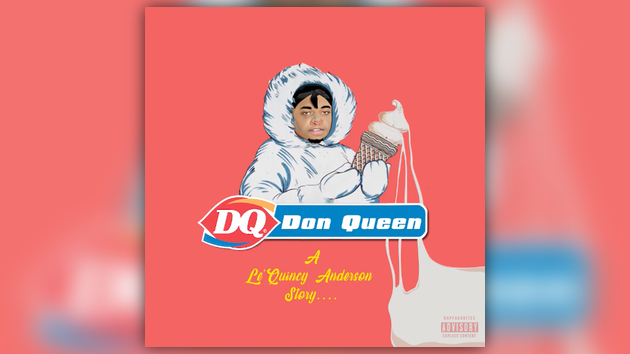 After engaging in a back and forth with Joyner Lucas to close out last year, 2019 is off to a similar start – this time with New York’s own Don Q. Listen to Tory fire back at Don on his “Don Queen” diss below.